Gluten is the modern day Hitler of food. Okay, maybe that was a bit dramatic but I mean… Come on. You can’t go into a single store that doesn’t have a plethora of gluten free items. Have you ever stopped and wondered why that is? Less than 1% of the population has celiac disease (intestinal allergic reaction to gluten) which leaves roughly 99% of people being totally fine with it. Yet gluten free products are everywhere. Some people will puff up their chests and say that they’re gluten sensitive, however, doctors have diagnosed less than 2% of the population with this disorder. At most, some research suggest that about 1 in 30 people have some form of gluten reaction but most of these diagnoses are self done – as in someone went on WebMD and declared themselves gluten sensitive. Sometimes, people will suffer health ailments and then point their finger at the closest culprit. That’s like arresting a man whose eating a cheeseburger because a McDonalds gets robbed. Correlation does not always mean causation. 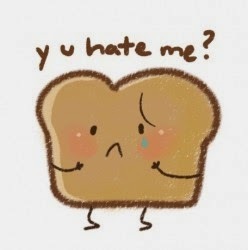 So when a person eats bread, and they get a tummy ache, the bad guy may not always be gluten. 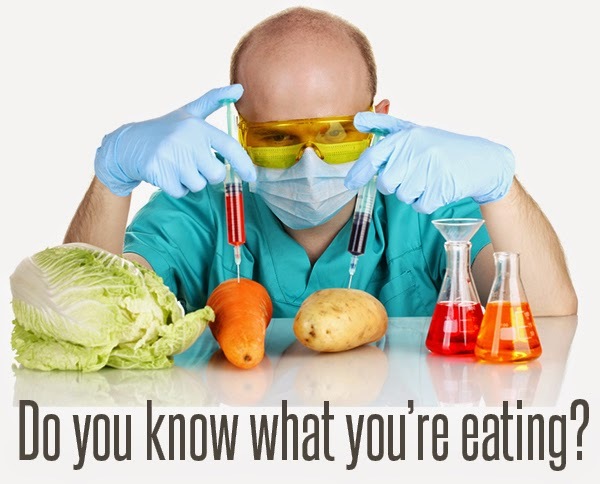 Most processed foods contain a host of hard to digest ingredients called FODMAPs. Fermentable Oligo-Di-Monosaccharides and Polyols are a group of sugars that are placed in a lot of foods. One of the most common FODMAPs is fructose. Fructose is normally found in fruits combined with phytonutrients and antioxidants (vitamins). 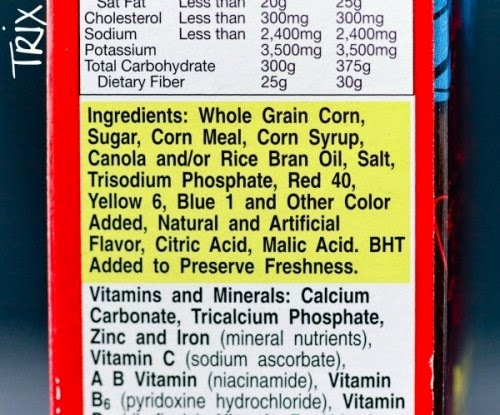 Many foods in America are processed and then sweetened with isolated fructose. Now, you must be thinking that “if it comes from fruit it can’t be all that bad, right?” Sadly, isolated fructose is a hard to digest sugar and can be associated with leptin resistance, diabetes, liver disease, and kidney disease. When fructose is separated from its healthy counterparts it stops being beneficial. In their book “The Perfect Food Diet” husband and wife Drs. 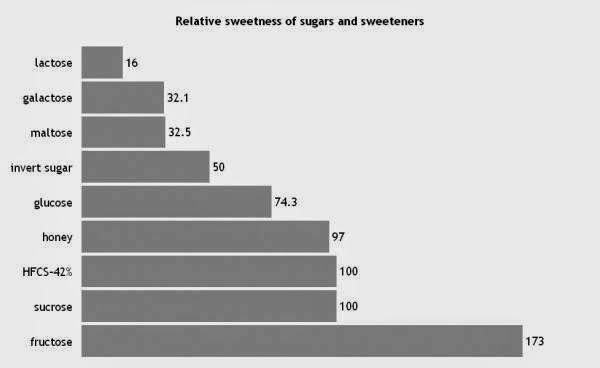 Jaminet claim that fructose “may be at the root of the current epidemic of metabolic syndrome, obesity and diabetes.” Fructose is heavily found in sweetened products and breads that also contain gluten. Aside from FODMAPs, many gluten laden products also contain PUFAs. As if we haven’t had enough acronyms by now. A very common PUFA is the omega 6 fatty acid. Unlike its brother Omega 3, Americans consume a disproportionate amount of Omega 6. In fact, most Americans eat 5 times more Omega 6 than they should. Omega 6 fatty acids lack carbohydrate bonds which makes them extremely reactive to Oxygen within cells. High consumption of Omega 6 fatty acids can result in mitochondrial fatigue, low energy, liver disease, and possibly obesity. These fats are found mostly in vegetable oils which, not surprisingly, are very commonly used in the American diet. This also includes a lot of foods which are made with gluten. So as you can see, a lot of gluten based foods are floating in a sea of acronym’d poisons. So it may make sense to just hop onto the gluten free bandwagon. That’s obviously the correct choice. Right? Unfortunately not, because making something gluten free requires a lot more additives. Some of the most common additives we find in gluten free products is, you guessed it, PUFAs and FODMAPs. To compensate for losing cheap gluten ingredients, many manufacturers add equally as cheap garbage to level out the high cost of gluten free flours. 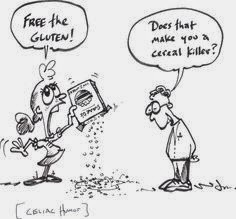 Even with these cost effective tactics the demand for gluten free products has made it a sellers market. That's why it costs an arm and a leg for a gluten free bagel - but people HAVE to buy it because they're gluten sensitive. Fads come and go, but money is forever. Or something like that. I believe that the number of gluten sensitive people is on the rise, however, having nearly 3% of the population diagnose itself as gluten sensitive may be, well, a misdiagnosis. There are many other crappy products that Americans overconsume which may cause the same ailments as celiac disease. Sadly, being gluten sensitive is much more hip and bloggable. It sounds cool in an ironic way. Anybody who is somebody is in the fight against the wicked gluten. So companies have made billions of dollars in the past few years marketing to people who claim that gluten is the enemy. Now you can continue your paleo fueled gluten free binge, or you can save a few bucks and fight the real enemy. Stop eating processed foods. That’s the quick and easy solution. Quit buying pre made, in a box, with a mascot foods that claim to be healthy. Drop your pop tarts and walk away. Never look back. Cause cool guys don’t look back at explosions. And eat a steak for crying out loud.